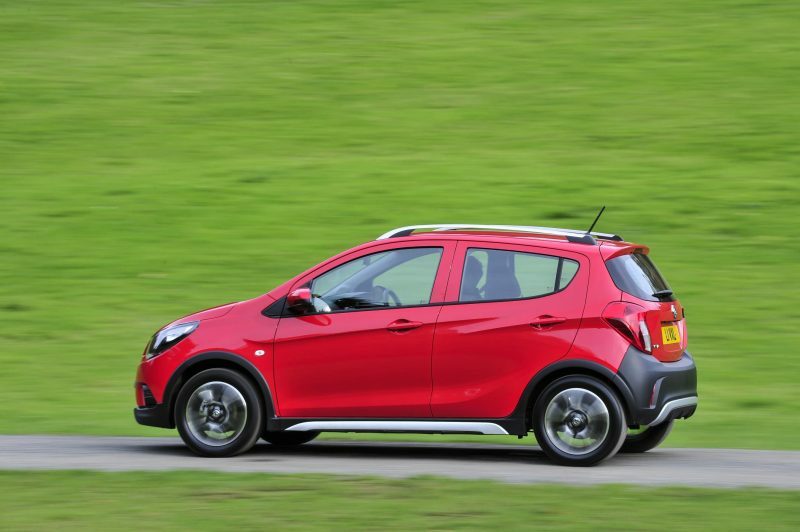 The Vauxhall Viva may not be the most prominent car in its segment, but maybe its bigger brother is able to make a bigger impact. 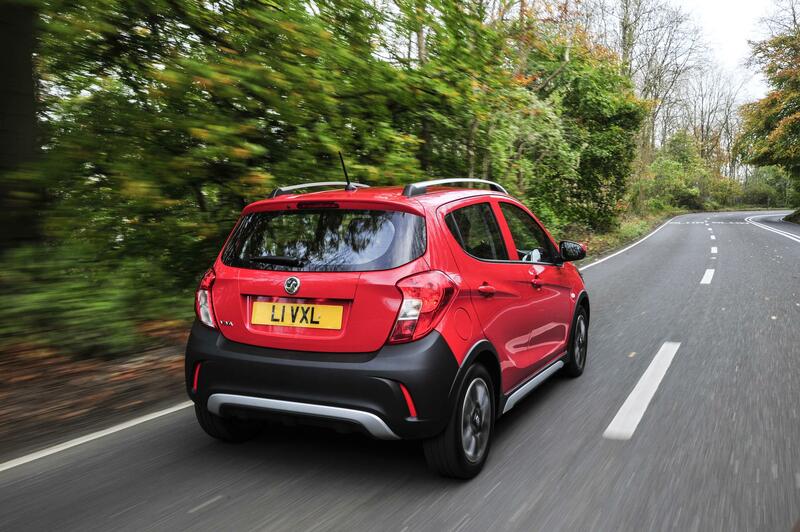 The new Vauxhall Viva Rocks is a more rugged version on the humble Viva supermini, and features a raised ride height, body cladding and of course, roof rails. 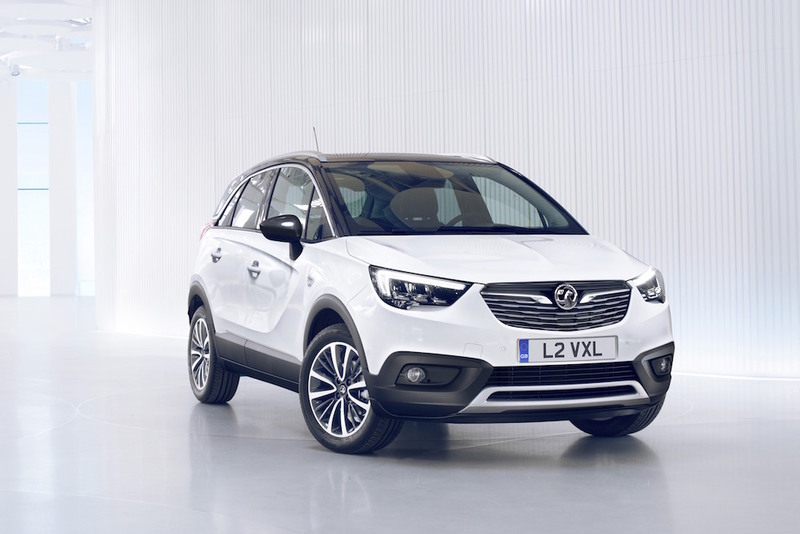 Vauxhall’s Answer To The Ignis? The Suzuki Ignis has been quite a popular car for the Japanese brand, so maybe the Viva Rocks can do a similar job for Vauxhall. Whereas the Ignis has taken a think-outside-the-box approach in its design, the Viva Rocks has been inspired by the design of larger SUVs already on the market. This means it gives the impression of looking bigger than it is, similar to the Dodge Caliber (remember that?) quite some years ago. I’d argue that it’s not quite as ‘funky’ as the Ignis, or indeed the FIAT Panda Cross, but it’s no minger. Priced from £11,530, it is a fair bit cheaper than the Cross, but it’s a little bit more than the Ignis. 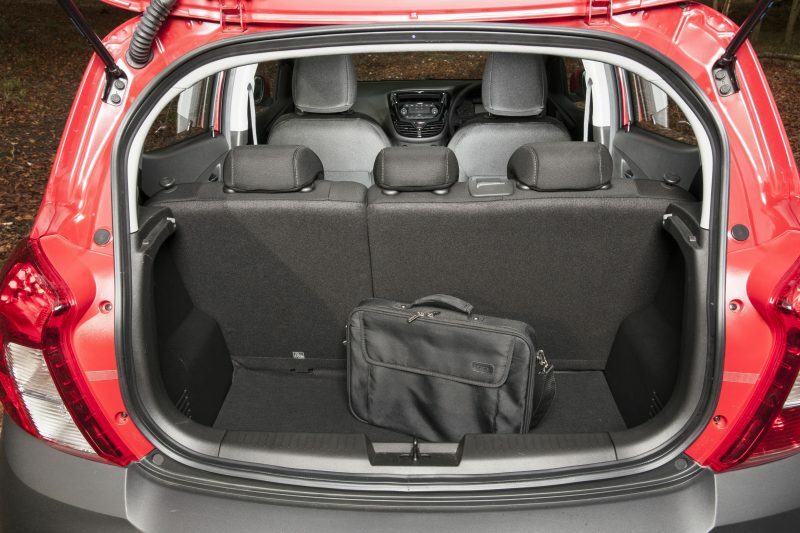 It does offer a fair bit more room though, as the boot is able to offer over 1,000 litres with the rear seats folded – double what the Ignis can muster. 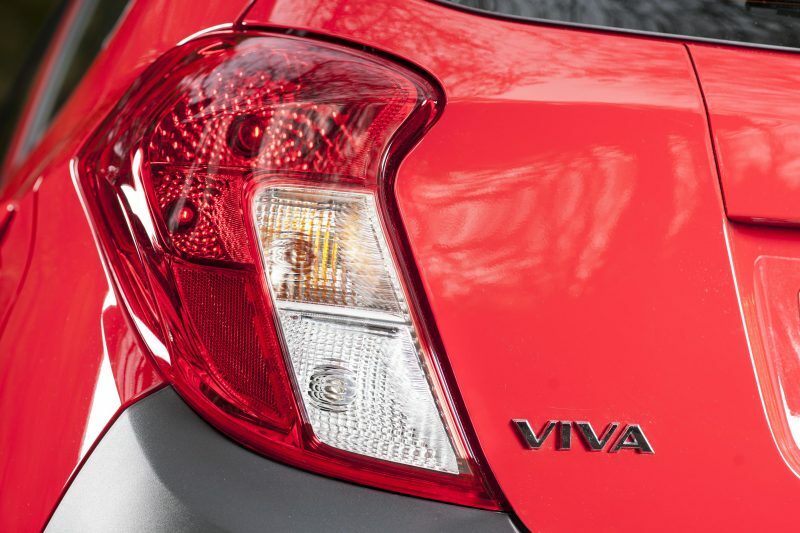 Standard features for the Viva Rocks include 15″ alloys, air conditioning, front electric windows, cruise control, leather steering wheel, BT radio and six airbags. Just one engine will be available; a 1.0 litre naturally aspirated petrol engine that produces 74bhp with wait for it, 70Nm of torque. This is mated to the front wheels via a 5-speed manual gearbox. The steering also has a ‘City’ driving mode, which makes the steering light for, well, city driving. 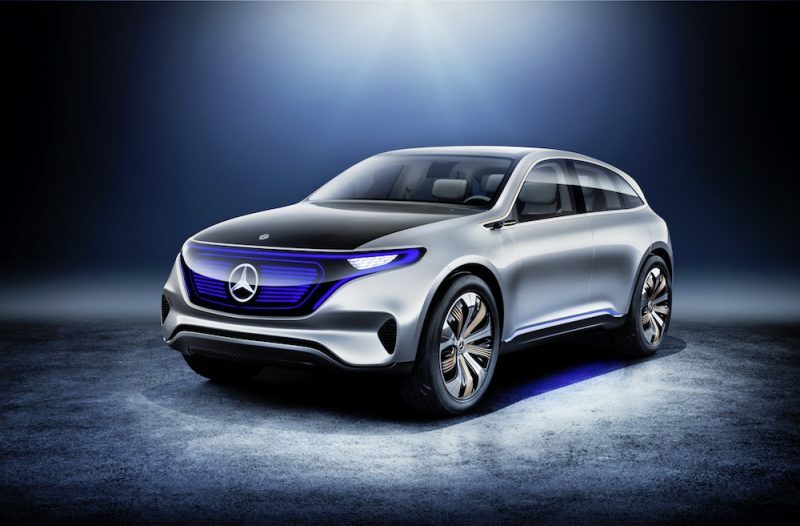 Those looking for more technology will need to tick a few of the options boxes, with features such as a 7″ touchscreen and navigation. 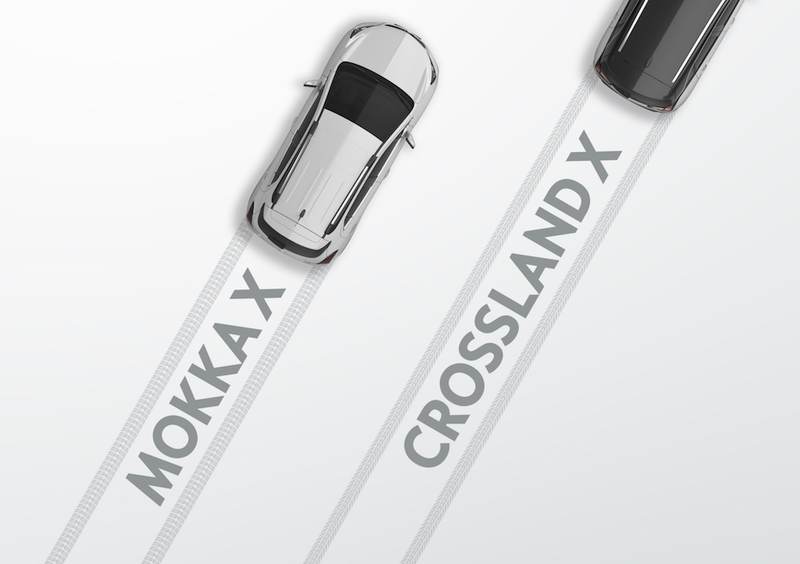 Lane departure warning and rear parking sensors are also optional, as is the innovative OnStar system. There is also park assist to might parking more of a breeze. 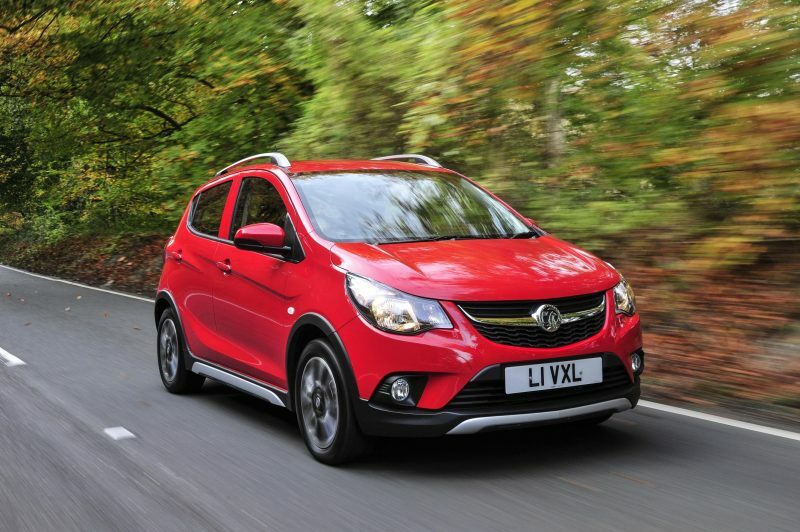 Will the new Vauxhall Viva Rocks be any good? Well I should be testing it next month to find out. In the meantime, the car is now on sale, with prices starting at £11,530.